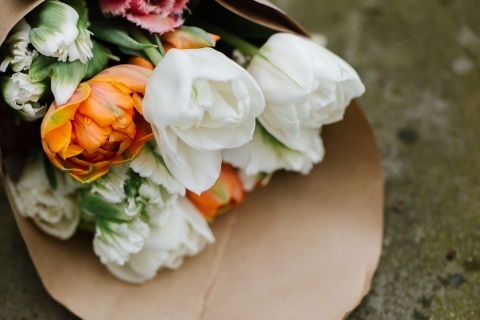 support your farmer and get the best blooms of the season. Please note: for 2019 we are only offering a spring CSA share. 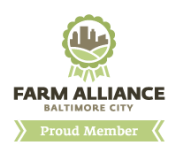 Spring CSA 2019 - Sign up now!